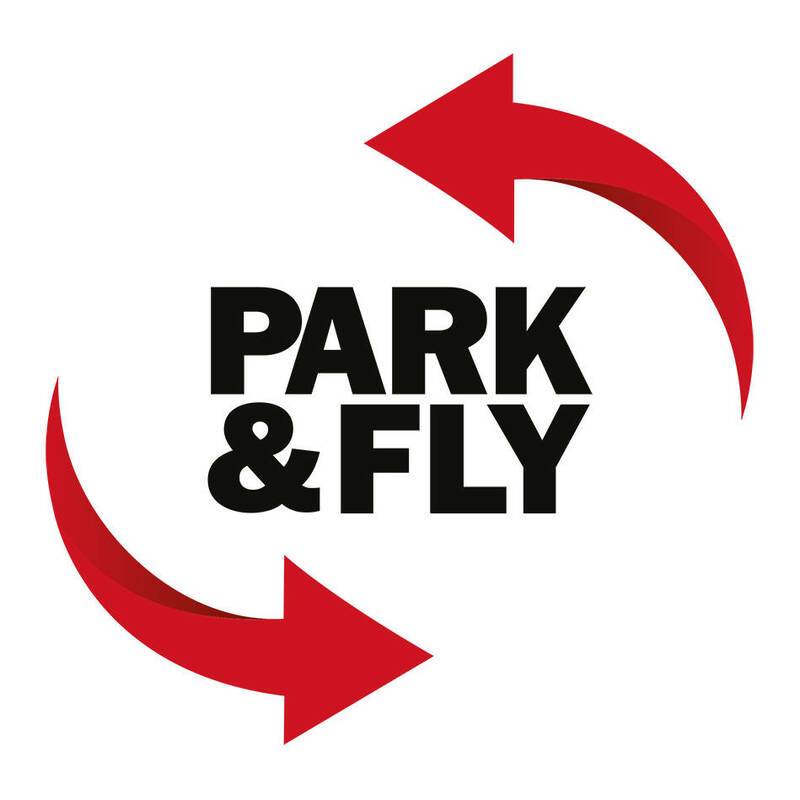 Up to 7 day undercover Park & Fly airport parking voucher to be used before 5 July 2019. Voucher includes prompt on-demand transfers to and from both domestic or international terminals. This voucher is valid for use in Park & Fly's undercover car park until 5 July 2019. Other car park terms and conditions apply.